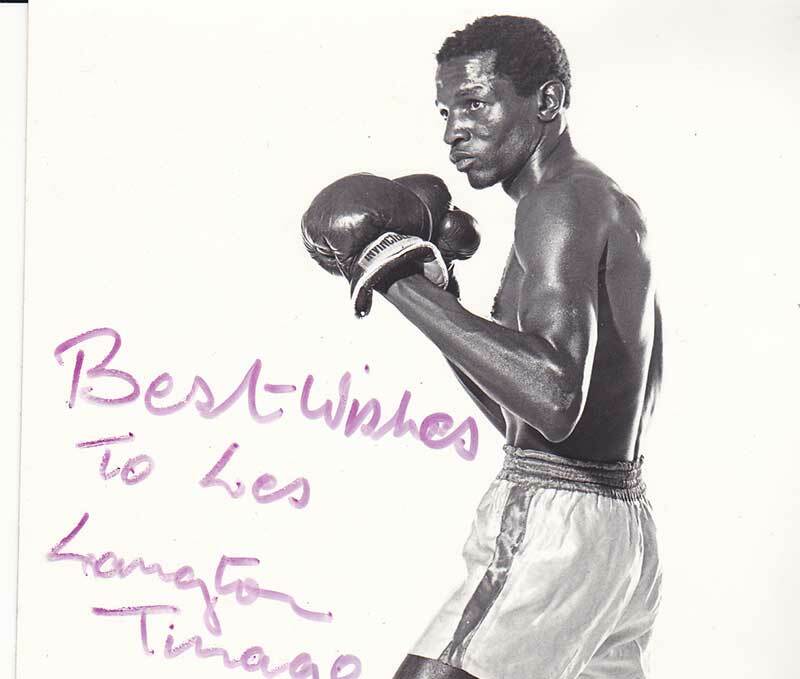 Zimbabwean boxing legend Langton “Schoolboy” Tinago died this morning in Gweru. Tinago was a three-time Commonwealth champion, who fought in the super feather, lightweight, light welterweight, welterweight divisions between 1967 and 1987. However, after he retired from boxing he struggled financially in his later years. This is a developing story and will be updated as more details come in.